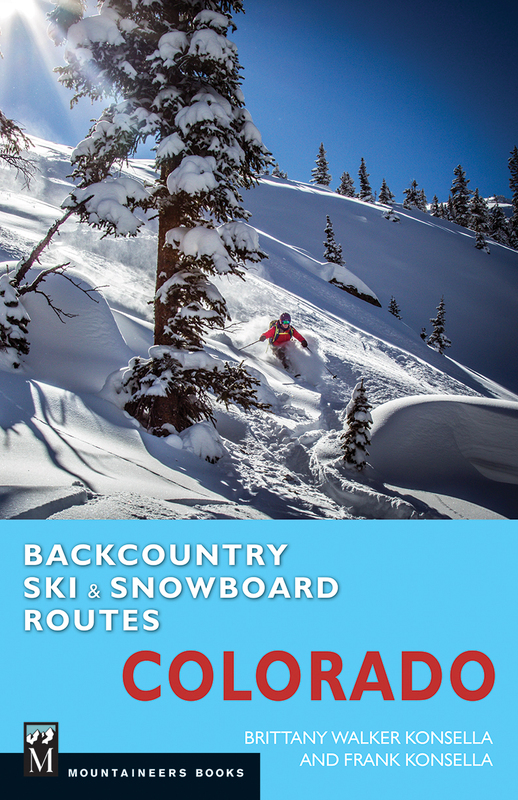 Backcountry Ski & Snowboard Routes: Colorado – Written by 14erskiers! 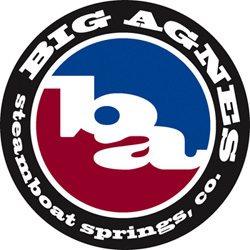 For those wanting to pick up our guidebook in the Crested Butte area to avoid shipping charges. 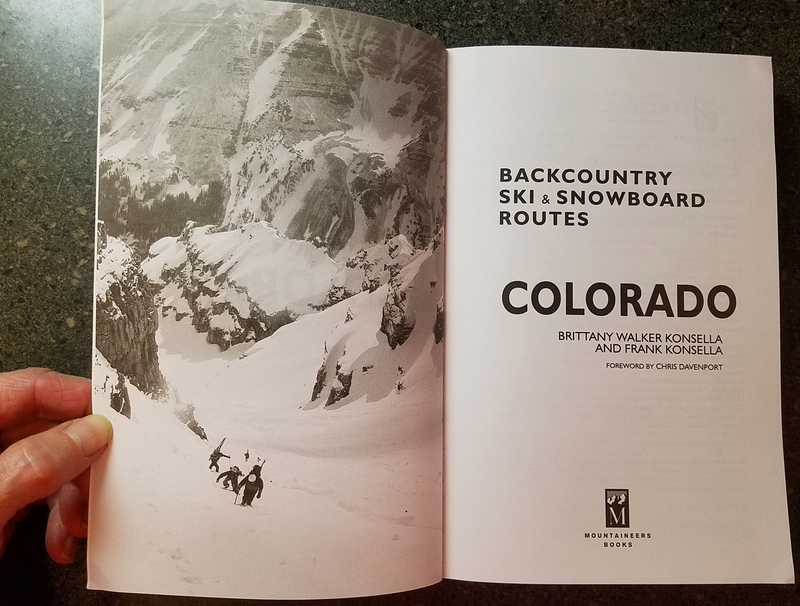 Purchase our guidebook, Backcountry Ski & Snowboard Routes: Colorado, directly from here at 14erskiers.com and Frank & Brittany Konsella will personally sign your copy! 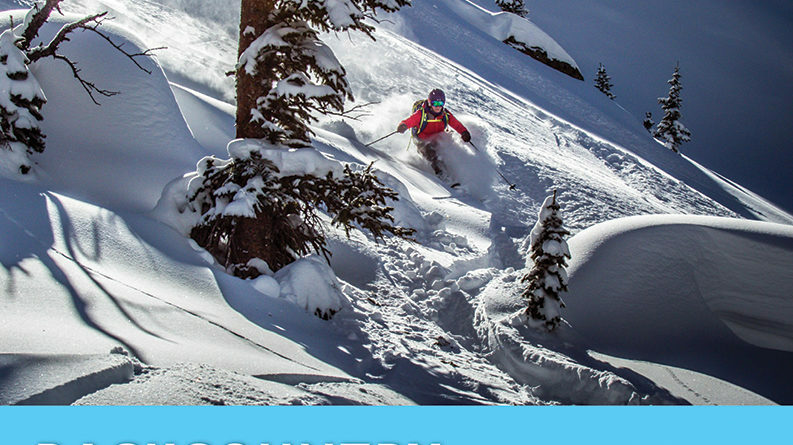 Written by the authors of this website, 14erskiers, a foreward by Chris Davenport, and published by Mountaineers Books, this backcountry skiing guidebook will take snowriders for adventures throughout the entire state of Colorado. 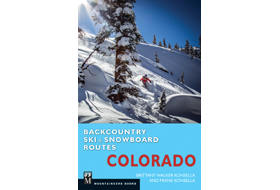 Featuring 102 routes, this guidebook has something for every level of backcountry skier or snowboarder. 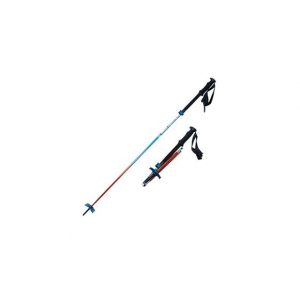 Routes span the range from mid-winter powder to technical spring ski mountaineering. 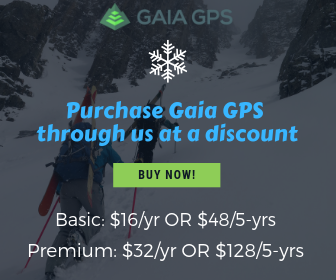 Ranges covered include the Park Range, Front Range, Mosquito and Tenmile Range, Gore Range, Elk Mountain Range, Sangre de Cristo Range, Sawatch Range, and the San Juan Range. They’ve even thrown in a couple of routes from the lesser known Flat Tops Range and Grand Mesa as well. This 362-page guidebook is complete with route info (like distance, vertical, starting and ending elevation, etc.  ), descriptions, maps, and enticing photos. The black and white nature of the print keeps this book light weight, and easier to carry with you as you head into the backcountry. Those use this book to guide them will find themselves on an adventure. And from there, surely many more adventures will come! 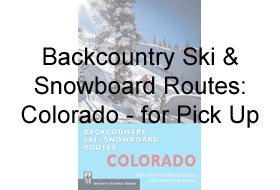 Those wanting to purchase the Backcountry Ski & Snowboard Routes: Colorado online but then arrange to pick it up in the Crested Butte area to avoid shipping charges should select “Crested Butte Off-Piste Ski Atlas for Pick-Up”. 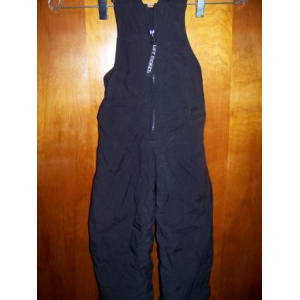 We also accept payments by cash or check. 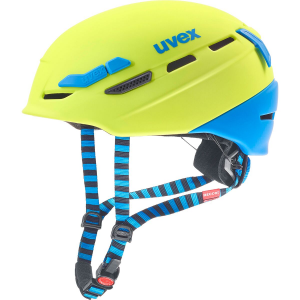 In this case please contact 14erskiers Sales.